Although I am the sort who re-reads The Hobbit and The Lord of the Rings regularly I've never been able to develop much enthusiasm for the rest of Tolkien's fiction including the appendices and compilations of Middle Earth lore. 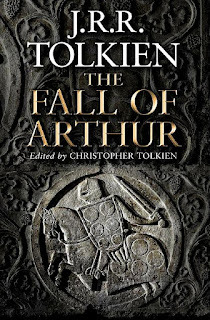 This Arthurian effort, however, intrigues me: "'New' JRR Tolkien epic due out next year." 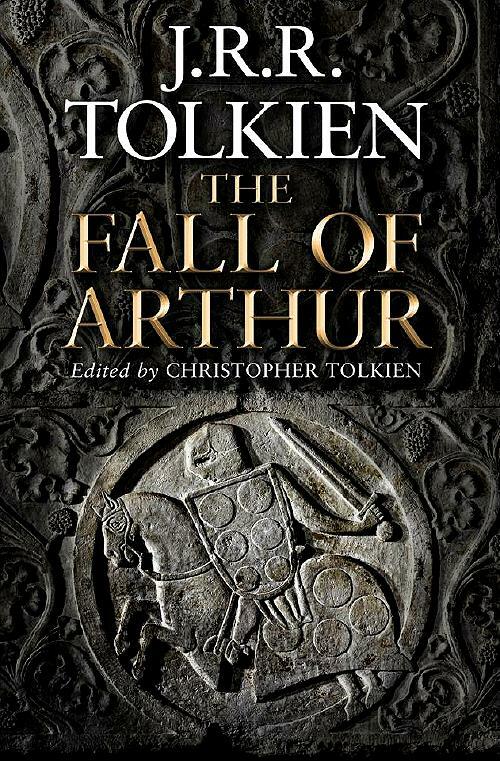 It's the story of a dark world, of knights and princesses, swords and sorcery, quests and betrayals, and it's from the pen of JRR Tolkien. But this is not Middle-earth, it's ancient Britain, and this previously unpublished work from the Lord of the Rings author stars not Aragorn, Gandalf and Frodo, but King Arthur.